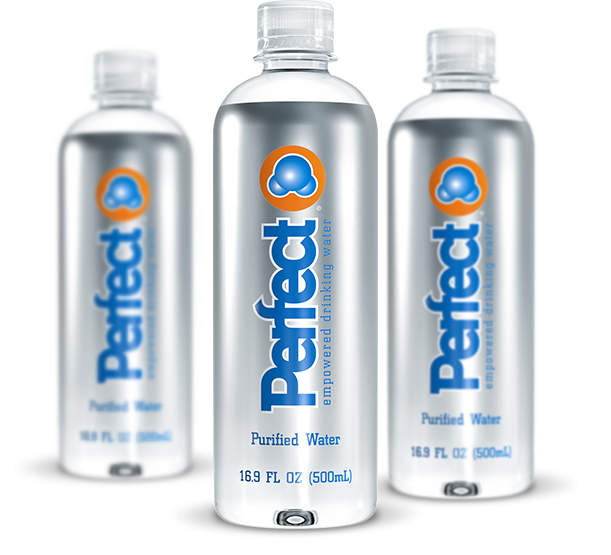 Perfect Empowered Drinking Water uses a unique 15-step purification process to remove contaminants. All that's left is a revitalizing, clean, refreshing taste. Trace minerals and electrolytes are infused back in and enhanced with oxygen for water that would make Mother Nature jealous - and make your body happy.